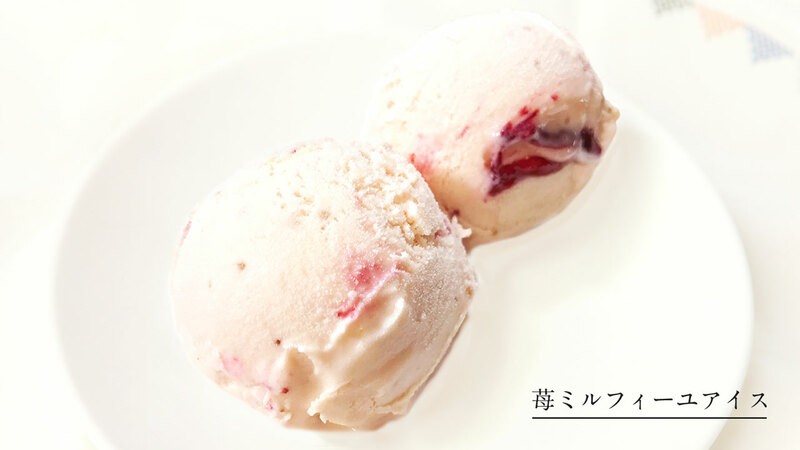 We want people to try the flavours of Tanegashima at a reasonable price. 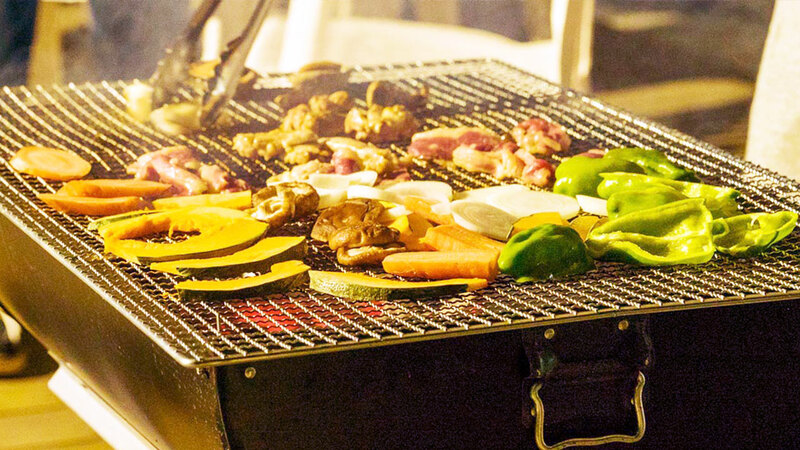 That’s why we developed this BBQ course with Japanese spiny lobster. 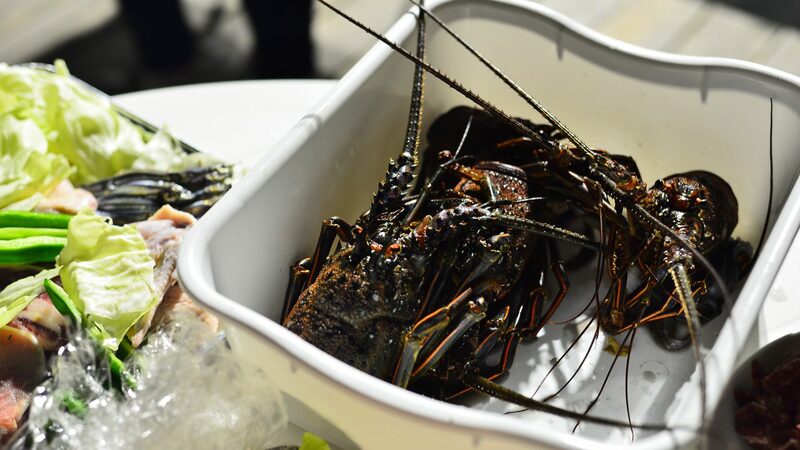 Japanese spiny lobster is at its best when eaten from September onwards. Everything is grilled to perfection on a lava stone plate. 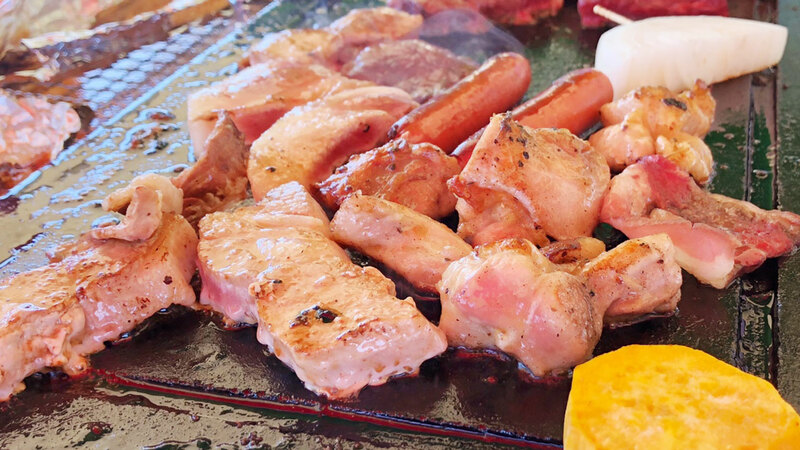 A delicious BBQ grilled on a lava stone plate! 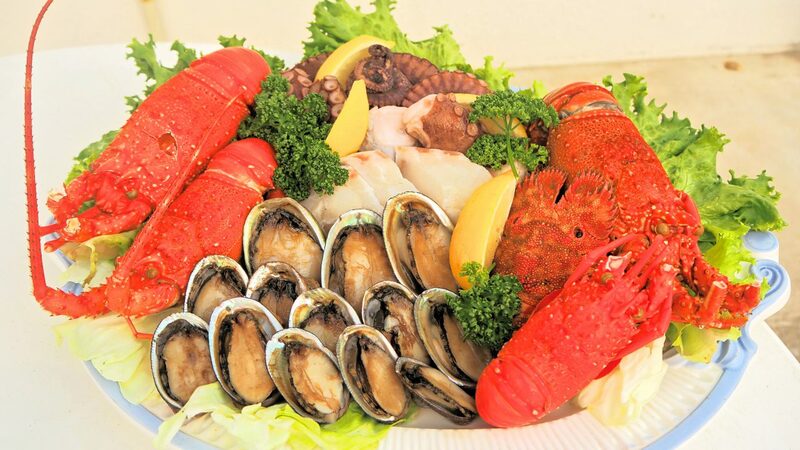 Freshly caught seafood including Tanegashima shellfish! 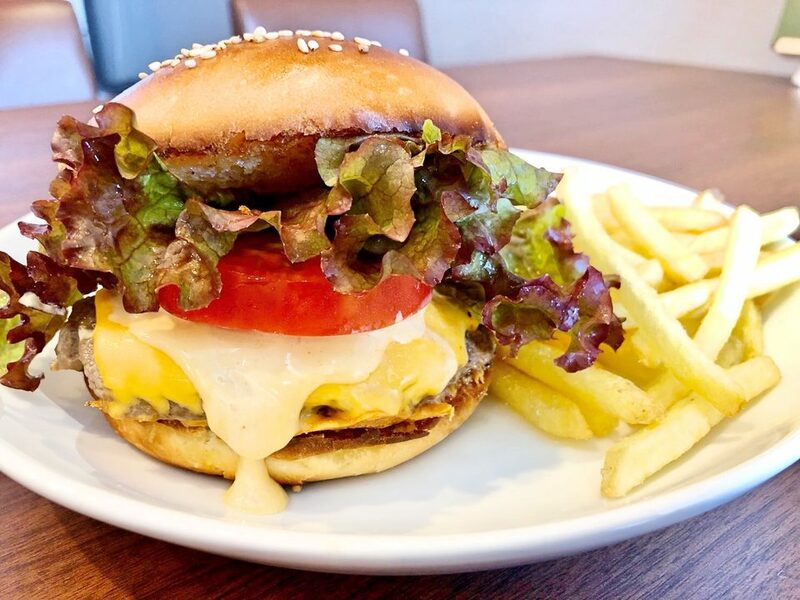 *Café open from 11 a.m to 3 p.m and 6 p.m. to 9:30 p.m.
*The restaurant is open from 11 a.m to 3 p.m and 6 p.m. to 9:30 p.m.
*The bar is open from 11 a.m to 3 p.m and 6 p.m. to 9:30 p.m.